Basic Information: What is Flexpower? 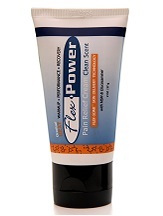 In this review we take a gander at the Flexpower Pain Relief Cream. This topical ointment aims to give fast relief from muscle pains with its natural selection of effective anti-inflammation ingredients. It is a mild scented and clean ointment that will not leave any uncomfortable residue on your skin after use. 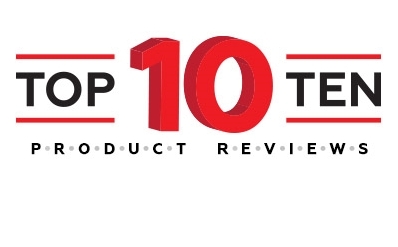 If you wish to learn more about this topical product then read our complete review below. For adults and children above the age of 12, use must be limited to three to four times per day. For best results, apply this ointment before commencing any strenuous activity. Massage it thoroughly on to joints and muscle areas at least 10 to 30 minutes before beginning said activity. Apply it over the muscle and joint areas again after activity or after showering. Make sure to wash your hands thoroughly with soap and water after applying this ointment. Each 2 ounce bottle of Flexpower will cost about $6.86. Their official website does not state any special discounts but they do offer special gift certificates which you can use if ever you are planning on buying this product straight from the manufacturer. You can also buy this product through well-known online shops as well. This topical pain relief product has been recorded to be completely safe with no known negative side effects. It is developed to prevent a greasy feeling on the skin and will stay dry throughout its application and it also comes with a soothing mild scent which prevents unpleasant odors from developing due to the mixture with sweat which is a prevalent issue with most muscle and joint pain relief ointments. This product comes with a 100% money back guarantee which you can check out from the official website. You will be given a chance to return this product if it does not meet your satisfaction at all when it comes to soothing join and muscle pains. You can check with their customer service representative for any more inquiries you might have. The Flexpower Pain Relief Cream is a great and effective solution to your muscle and joint problems. It gives fast acting relief from pain and is developed to prevent any excess grease from developing upon application on the skin. It also has a soothing scent akin to that of fabric cologne. However, we did find the price tag to be a bit steep compared to other pain relief creams in the market. 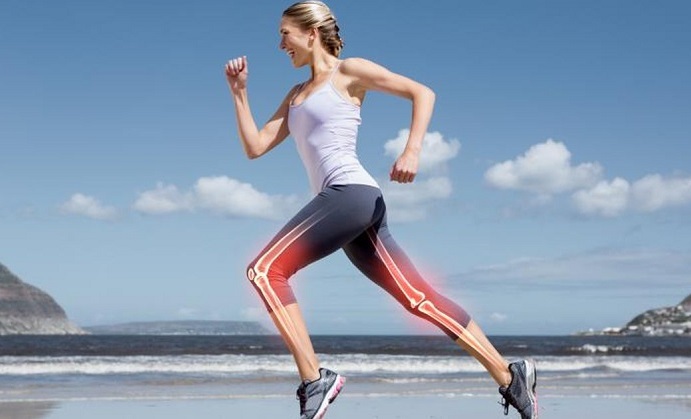 This site is dedicated to providing you with the best information regarding joints, joint health and and the best possible treatments for joint related health conditions. 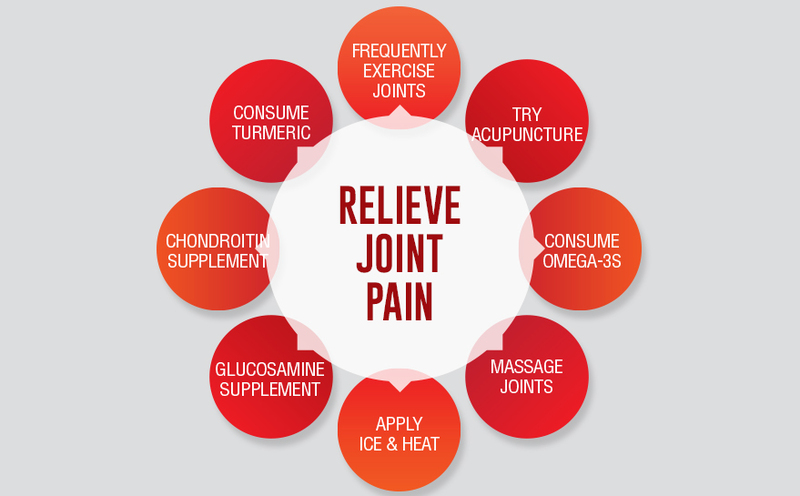 Chronic joint problems are incredibly common with millions of people suffering from pain, inflammation and lack of joint mobility caused by various different reasons. We aim to provide the most comprehensive resource available about joints and how to effectively ensure optimal joint health. 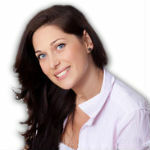 We provide you with impartial, up-to-the-minute information regarding joints and associated conditions. The symptoms of joint conditions can be debilitating causing severe pain, limited mobility, swollen and stiff joints that can negatively affect everyday life. 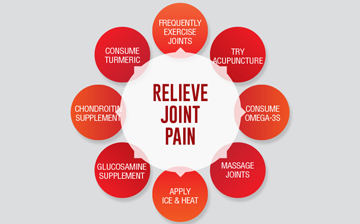 Joint pain can be difficult and challenging to deal with. 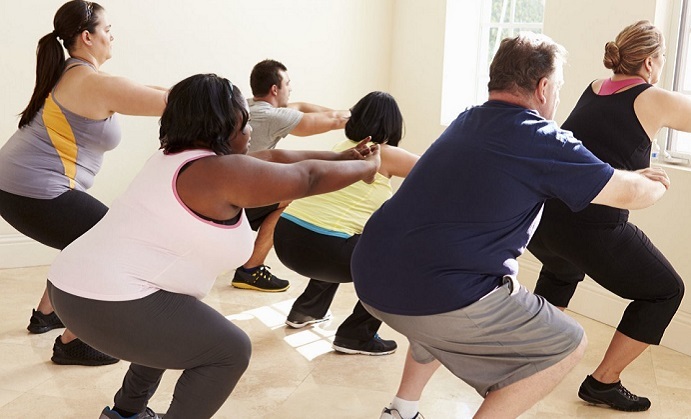 Symptoms vary between individuals – severity, duration and pain levels are different for every sufferer possibly due to the fact that joint health can be affected by a variety of causes. These causal factors can include age, stiffness, occupational hazards, injuries and inflammation due to conditions like arthritis or gout. Whatever the cause, sufferers need relief, and fast, as well as, understanding preventative measures that can be taken to help manage this uncomfortable condition, once and for all. We are here to help. 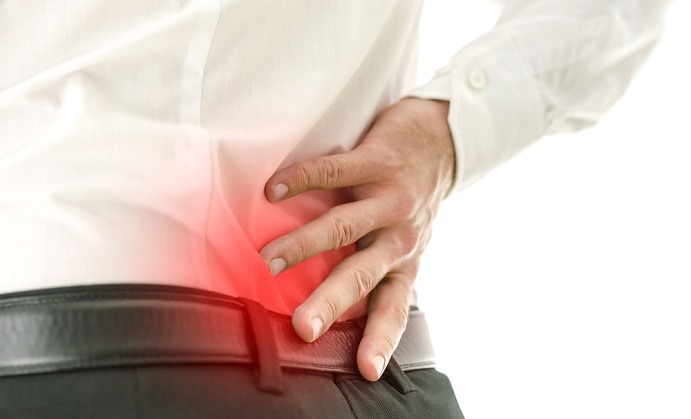 What Causes Sacrum Joint Pain?